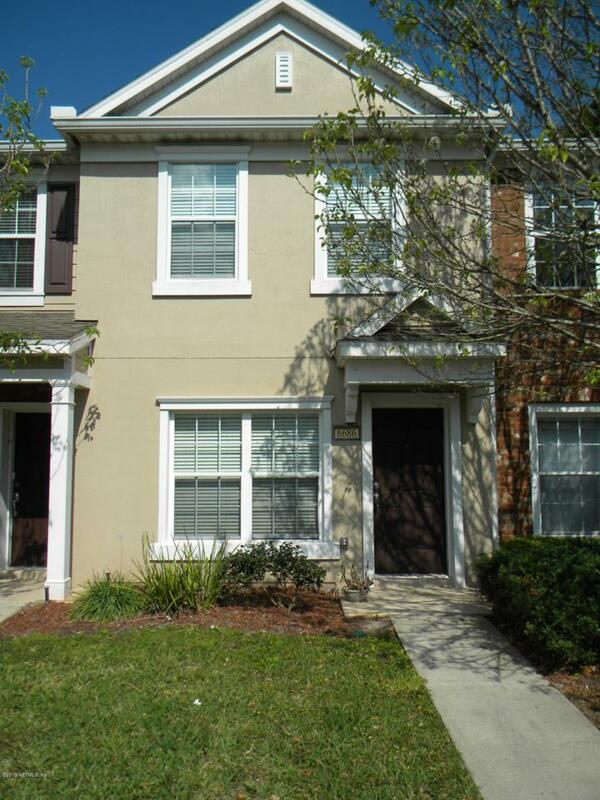 Immaculate 2 BR 2.5 BA townhouse in growing Bartram Park Blvd area, close to I-95 and both St Augustine and Jacksonville. 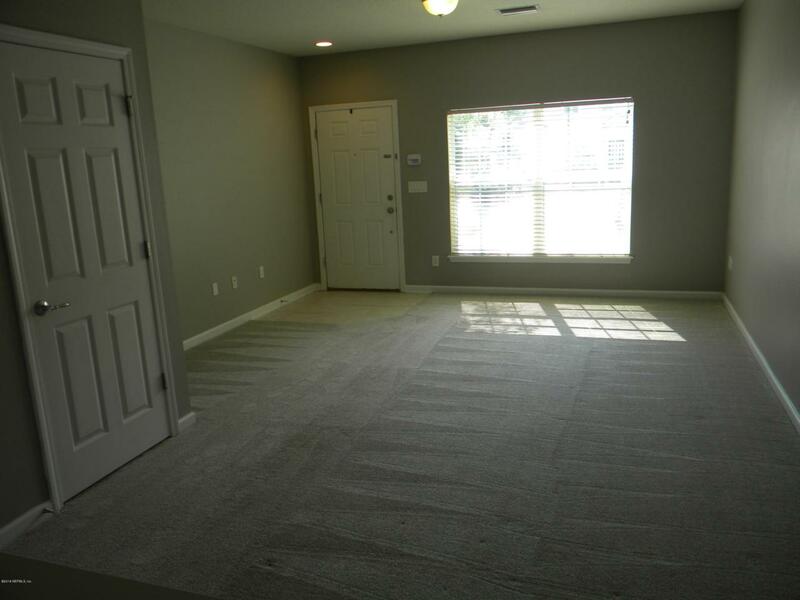 1248 square feet. 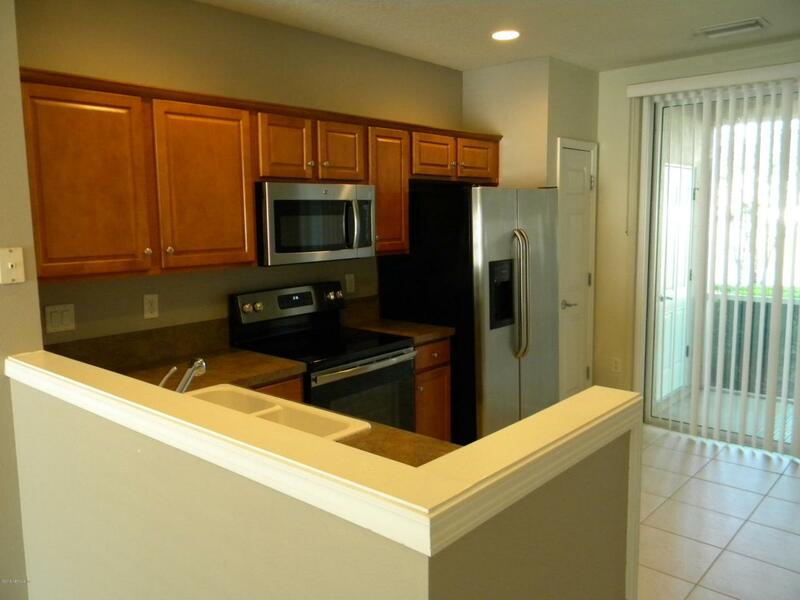 Upgraded stainless appliances and kitchen. Washer and dryer in unit. Extra-large walk-in closets. 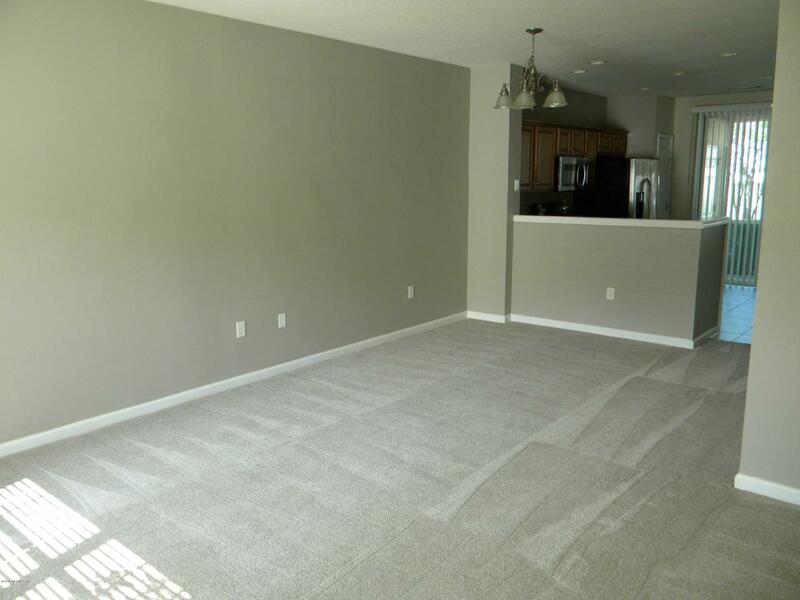 New carpet and paint. Premium tile throughout. Screened lanai with views of lake. Gated with community gym and pool. Outstanding condition.